So yesterday was the first brocante of the year, a brocante is a French flea market and I got an awesome half dollar and a Serbian wooden religious Icon. 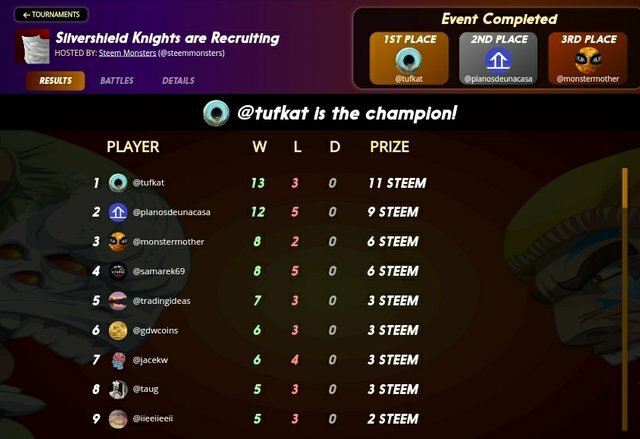 I also entered my first steem monsters tournament and came 6th place and won 3 steem. 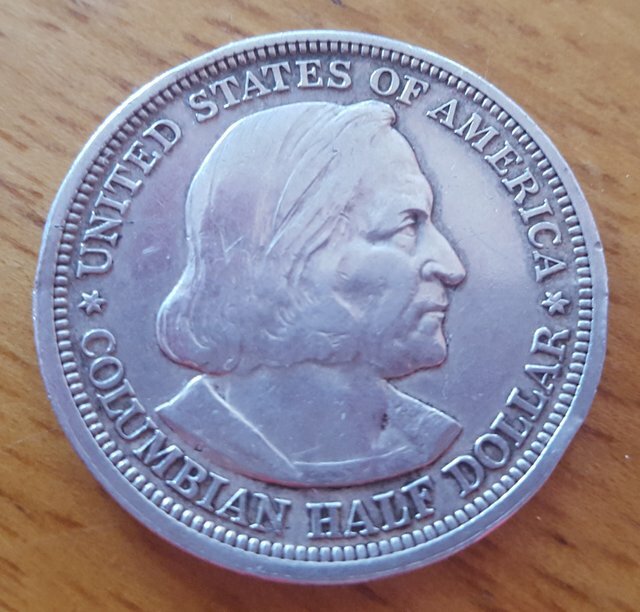 There is a new marks on the coin other wise it is excellent condition, but the main thing is I don't have it in my collection. 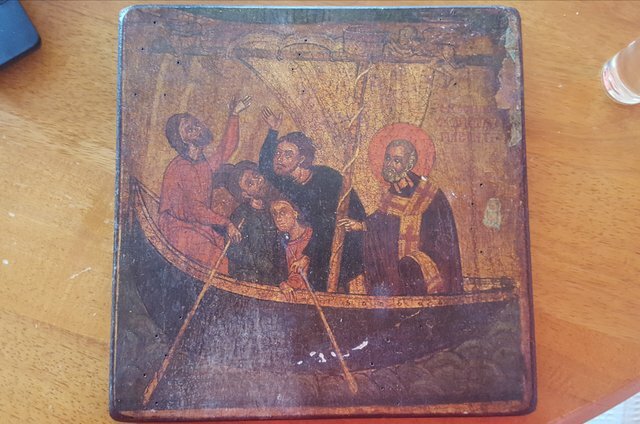 This is also a nifty little thing, it is a wooden Religious Icon of Saint Nicholas, it comes from Belgrade in Serbia and it is approx 10inch square. Congratulations on the 6th place buddy. I have entered 3 tournaments so far and only made the second round once. You published more than 550 posts. Your next target is to reach 600 posts. 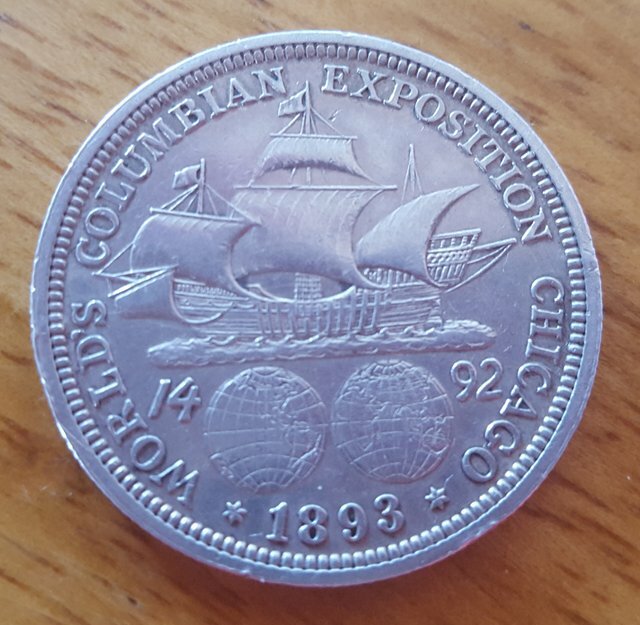 I wanted one of these Columbians but a fellow on IG took my money and never sent it.